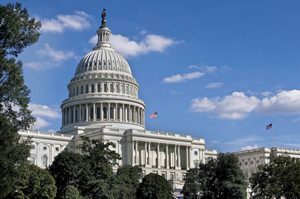 According to a report in Radio Ink, Congressmen Paul Tonko (D-NY) and Guss Bilirakis (R-FL) reintroduced the Pirate Act legislation this Congress. The bill increases penalties for anyone caught engaging in unlawful radio broadcasting. The Pirate Act was referred to the U.S. House Committee on Energy and Commerce.